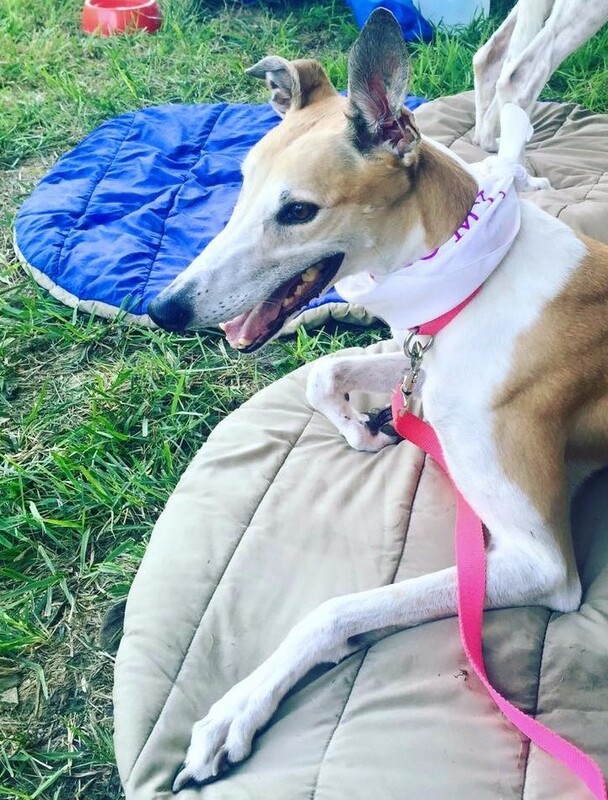 We are first and foremost dedicated to moving Kansas and Missouri retired racing greyhounds into adoption. Greyhounds placed through our program usually are between 18 months and four years old. MoKan Greyhound Adoption typically only adopts within a two hour drive of Kansas City but, we are covering much of Kansas in light of the closing of the Wichita adoption program. If you are outside that area and are interested in a dog on our website, please have your local adoption program contact us to discuss a transfer. The dogs below are available for adoption. Please contact us at Adopt@MokanGreyhounds.org or fill out an application.